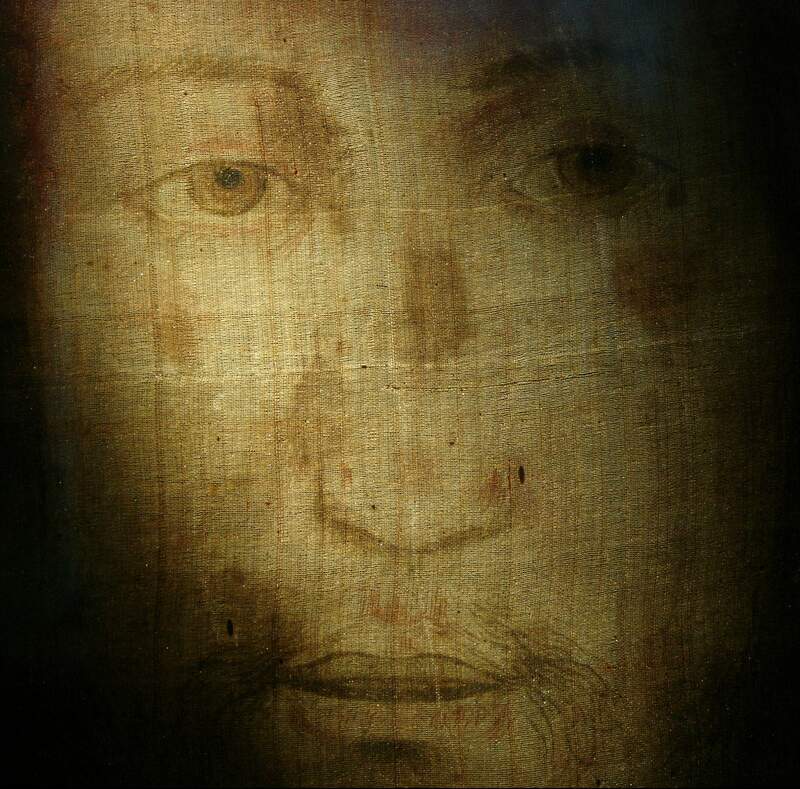 I invite you to explore the site and pray, that by doing so, you will come to know and love the Devotion to the Holy Face as well. May His Face shine upon you always! Love this site but so sorry missed the novena! My mind is just full of foolishness these days! Never too late! Thank you for visiting, Diane. Sweet to read your comment, Diane. 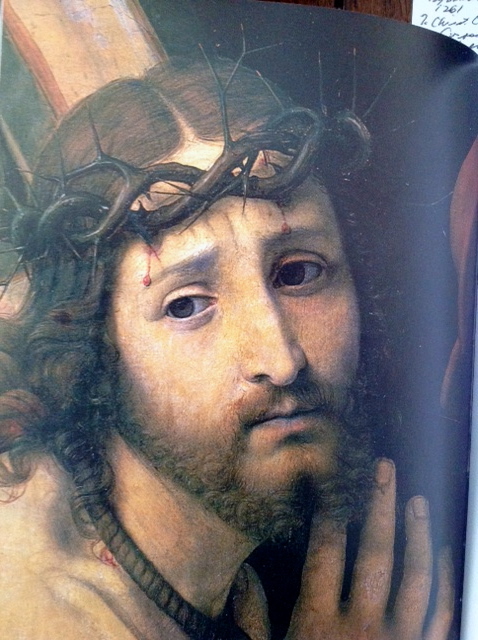 Shrove Tuesday is the Feast of the Holy Face, so Tuesday is for reparation, and LOVE! Thank you Marcia. Being an OCDS, you have probably already seen the picture of Jesus scourged in this post on St. Teresa – Link here: http://wp.me/p5rktm-h0) That is the small statue of Jesus scourged that St. Teresa of Avila was praying before at the moment of her conversion. I will continue to look through my photo archives and see if I can find the one you describe. It sounds very moving!